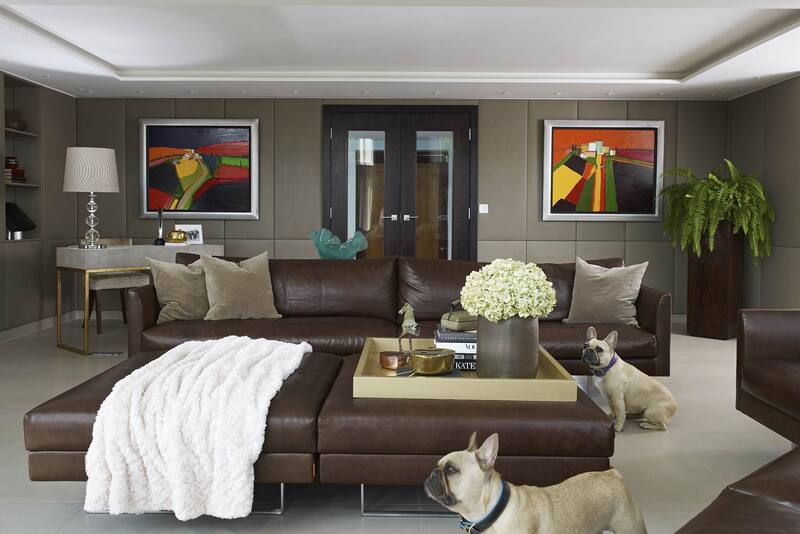 Callender Howorth specialises in interior design, interior architecture and interior renovation in London’s most prestigious neighbourhoods. With a reputation for highly-skilled and bespoke solutions to our clients’ interior architecture needs, our experienced team specialises in all aspects of interior styling in London. From heritage-listed properties to modern residences, to houses, apartments, penthouses, basements, lofts and commercial spaces, our talented team of interior stylists realise those unique finishing touches that give your property the “wow” factor. We invite you to browse our completed projects to see how our interior design services can help you. How can a London interior stylist help you? Perhaps your property doesn’t need a total fit out, but just a restyle to recreate or freshen up its appearance? The talented team of interior stylists at Callender Howorth create a concept and bring it to life in your property. During our initial consultation, we will discuss the rooms you want to decorate, contemplating the space and the practical requirements it needs to fulfill. 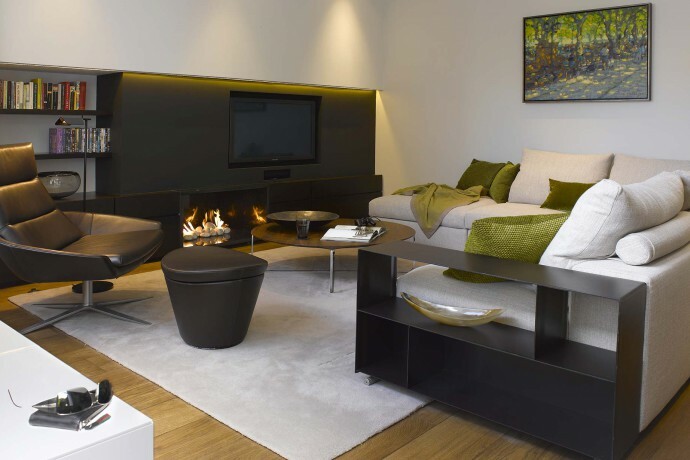 We can advise you on the best furniture, accessories, lighting and colours for the area. Styling a room can have both aesthetic benefits and practical ones. For example, fitting high-mounted storage frees up more space while creating the illusion of height. Likewise, filling the room with natural light, placing mirrors on the walls or using a lot of white in the colour scheme can create a similar feeling of space. 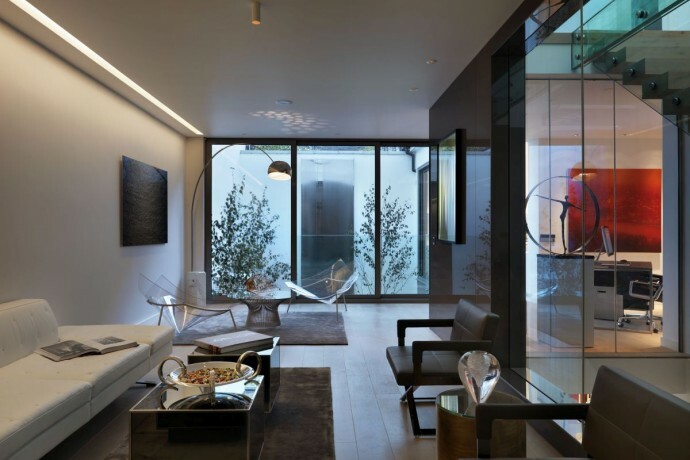 Our interior styling in London ensures that your vision for your home is fully realised. We do this by using art, linens, floral displays, lamps, rugs, dinnerware and a range of other interior products to provide the finishing touches to your design. The most public display of the interior design process, Callender Howorth’s interior styling in London is what gets noticed above all other aspects of design. While it might be the final stage of any interior design project, interior styling is absolutely critical to the success of the overall project and to your own satisfaction with the end product. 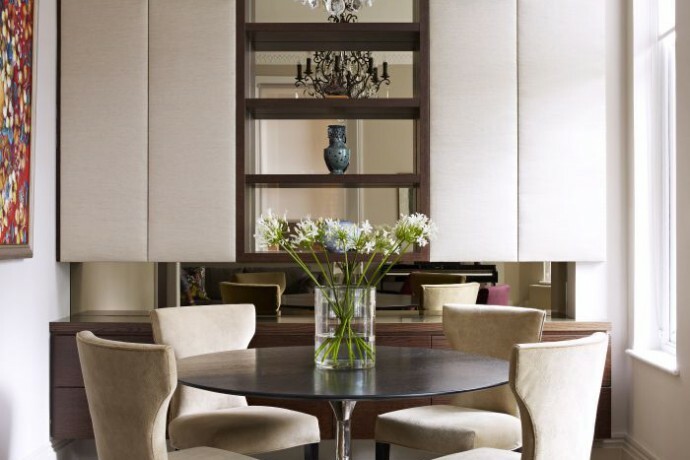 Our portfolio includes a comprehensive array of exquisite interior styling in London projects. Our talented team of interior designers renovated a dilapidated Belsize Park apartment in a mansion into a luxurious family home. Our client wanted to celebrate their Indian heritage, so we created an eclectic look with Indian artwork and other subtle influences blended into the light and modern interior. Remaining true to the Victorian building’s original charm while reflecting the personality and desires of the clients was vital to the success of the project. We also completed a spectacular project in the heart of the city when we transformed a Mayfair Mews house into our client’s ideal entertainment space. After a total renovation of the property we added ultra-sleek touches like coloured glass walls and contemporary art for a sophisticated yet fun interior. Our team is on hand to assist with your London interior styling project. Contact Callender Howorth today to discuss how our interior design services can help you create the home of your dreams.